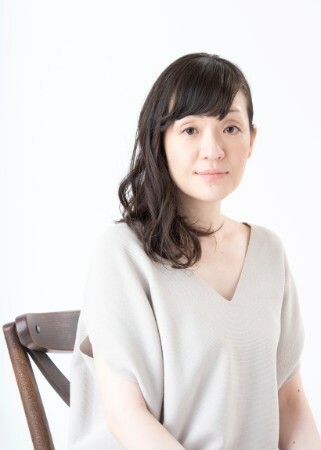 Sayaka Murata, the 2016 Akutagawa Prize winner and one of Japan’s most exciting contemporary writers, will visit Iowa City and New York this fall. Her novel Convenience Store Woman portrays contemporary Japan through the eyes of a single woman who fits only too well into the rigidity of its work culture. This is her first book to be translated into English, and it has quickly caught the eye of critics from major newspapers such as The New York Times. The translator of the book, Ginny Tapley Takemori, will also participate in the events and share interesting anecdotes of Japanese-to-English translation.